The economy. Our people. The community. The environment. These are the four pillars of BNP Paribas’ commitment to corporate social responsibility (CSR). A pioneer in #PositiveBanking and named the “World’s Best Bank for Sustainable Finance 2018” by Euromoney, we are proud to play an active role in both driving forward new sustainable business opportunities and helping the local communities in which we work throughout the UK. We’re also committed to our staff and ensuring their health and wellbeing are top of our agenda. Whether sponsoring Black Pride 2018, addressing the gender pay gap or training our employees as Mental Health First Aiders, our people are driving our sustainability efforts, and we’re working to support them every step of the way. BNP Paribas has been supporting tennis worldwide since 1973 – and we are an official sponsor of British Tennis through the Lawn Tennis Association (LTA), with an on-going partnership with the Fever-Tree Championships at London’s Queen’s Club. 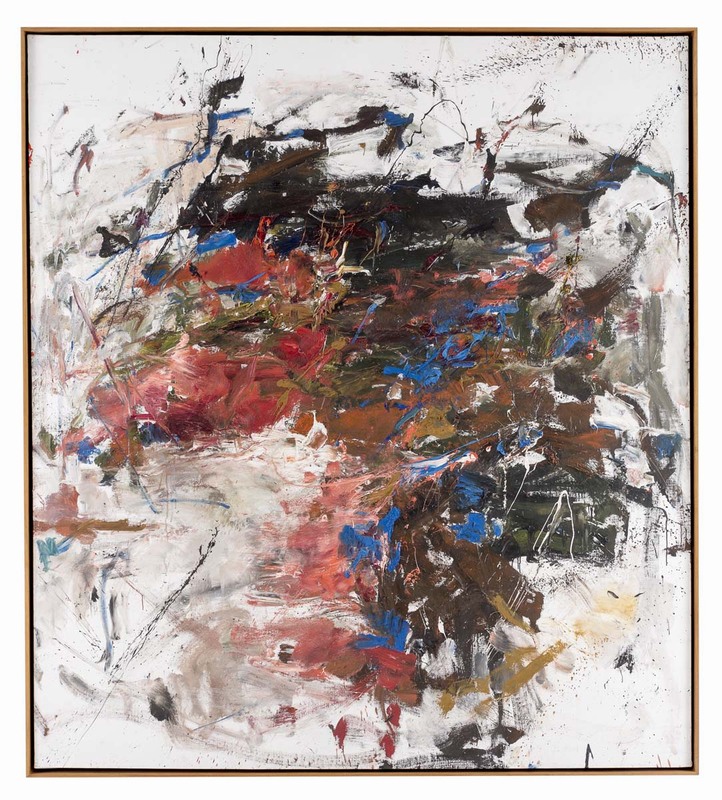 BNP Paribas is a committed supporter of the arts in the UK and has sponsored five major exhibitions between 2009-2016, including the recent Abstract Expressionism exhibition at the Royal Academy of Arts.